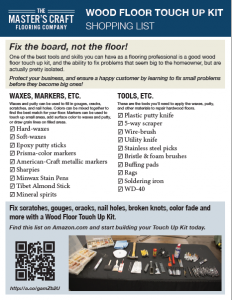 Looking for a new floor for yourself or a customer? 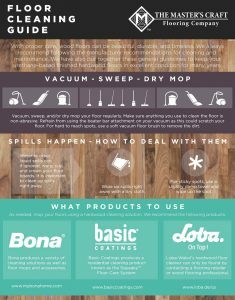 Check out our guides to learn everything about unfinished and prefinished wood flooring. 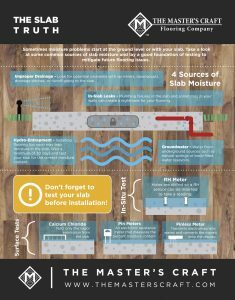 See the Grading Guide to compare our different unfinished flooring options and the Gallery for our prefinished selection. 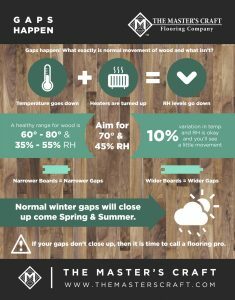 Compare different grades of white and red oak unfinished floors. 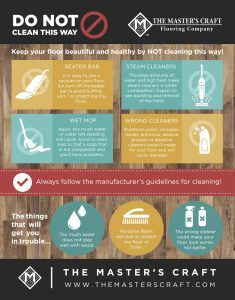 Learn the best way to keep your floors looking great for years to come. 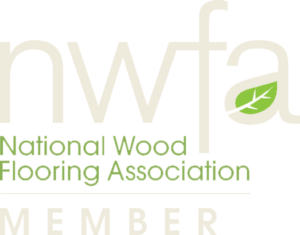 Installation and Warranty Guides for all of our flooring manufacturing companies. 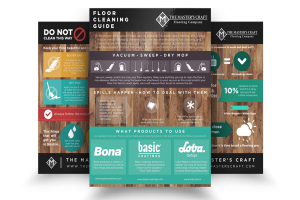 Download our free wood flooring resource guides to share with your team and your customers.  We believe that training is one of the best ways to build your craft and grow your business. Check out our articles below to learn more about installation best practices, cleaning guides, how to stop squeaks, and much more. 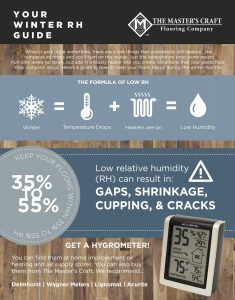 Download our free wood flooring guides.